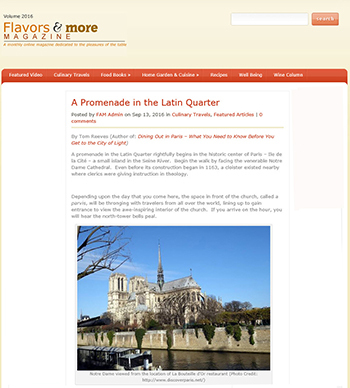 Our article "A Promenade in the Latin Quarter" was published in this month's edition of "Flavors and More Magazine." 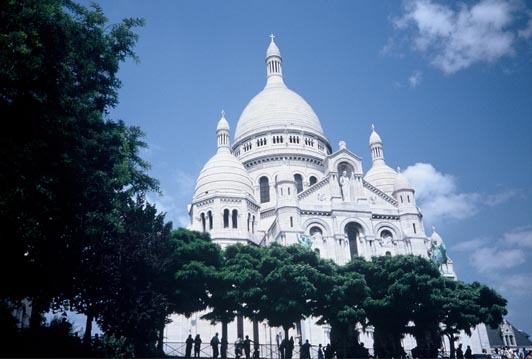 Click here to read: http://www.mycookingmagazine.com/a-promenade-in-the-latin-quarter/. 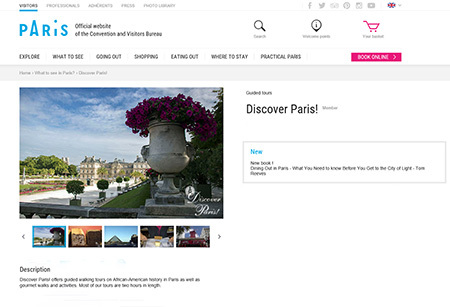 Entrée to Black Paris now has its own page on the Paris Tourist Office Web site. Click here to view! 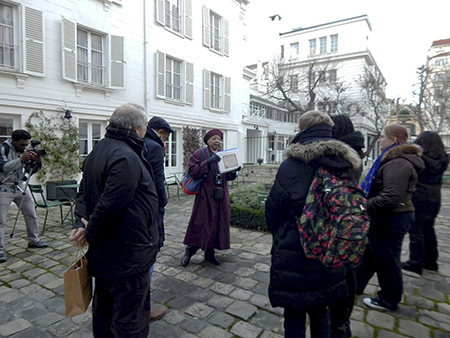 http://en.parisinfo.com/guided-tours/151770/Discover-Paris. On September 9, Monique Y. Wells was featured in a New York Times article entitled "Beauford Delaney Returns to the Scene." The work that she's done through the French non-profit organization, Les Amis de Beauford Delaney, has inspired the "Beauford Delaney in America" initiative in Delaney's hometown of Knoxville, TN.